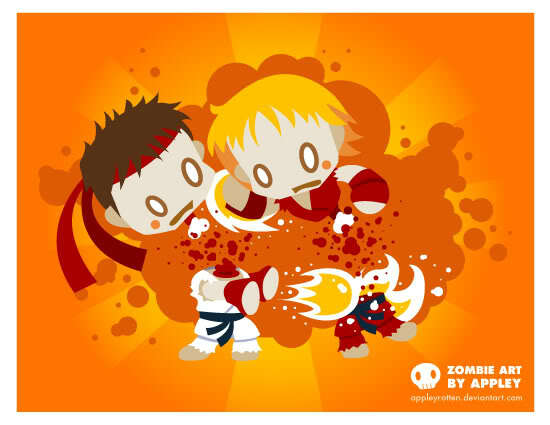 This illustrator has chosen to re-imagine characters from the classic Street Fighter video game as undead combatants. What is not to love? Click here for more.